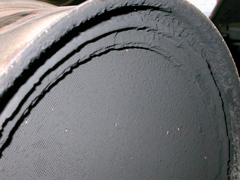 Are these DPF cleaning products approved by the vehicle manufacturers ? Hi David, many thanks for your query. There are no DPF cleaning products available which have been formally approved by any manufacturer, that we are aware of.